This is Yarn Guide Parts for Twisting Machine.Our company produces a variety of supporting Accessories,including detection sensors, intelligent controllers, high-performance motors and so on. it is compose of steel and ceramic, and use to guide the yarns by traverse . We have different kinds of ceramics for textile machines. or can be order as customer's drawings. Welcome to visit us website and welcome to our factory inspect. Looking for ideal Yarn Guide For Twister Manufacturer & supplier ? We have a wide selection at great prices to help you get creative. 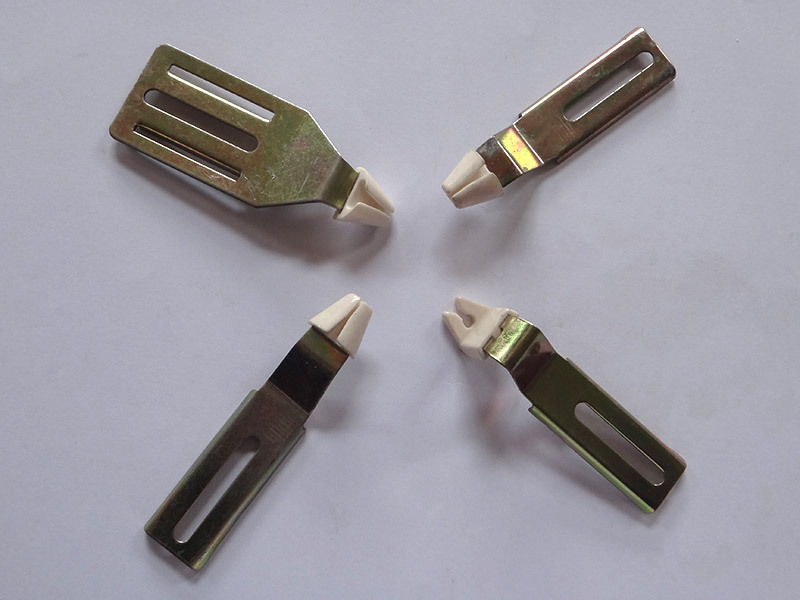 All the Textile Machine Spidle Parts are quality guaranteed. We are China Origin Factory of Winding Machine Traverse Parts. If you have any question, please feel free to contact us.